Ah, yes, it’s difficult for any red-blooded Southerner to resist the siren song of that little tart. 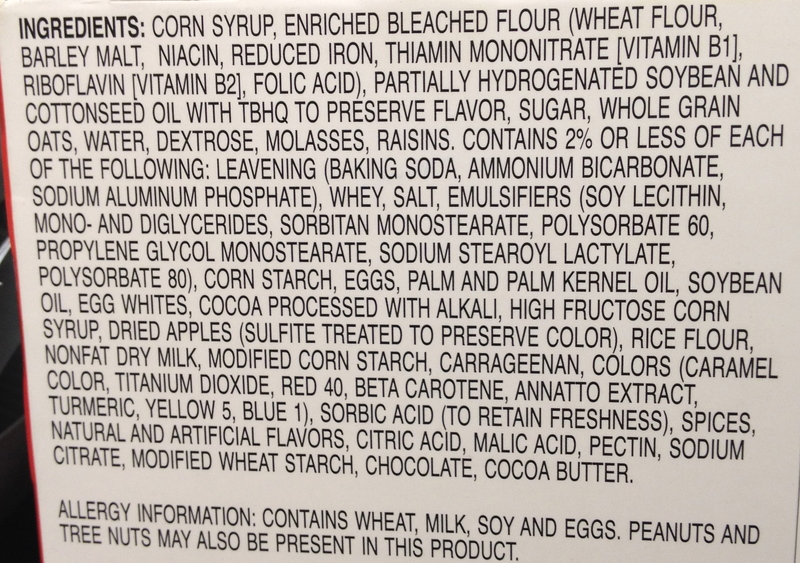 Or more accurately, that little fudge brownie, honey bun, powdered donut, Swiss cake roll, what have you…After all, not only is Little Debbie cheap (and easy), she’s ever-so well preserved. Sure, Betty Crocker, Sara Lee, and Aunt Jemima may age gracefully on your pantry shelf, but I’m convinced that Little Debbie could survive the Zombie Apocalypse. That’s how I know Cormac McCarthy didn’t set his Pulitzer Prize-winning novel The Road in the South. The never-named father and son happened upon a Coke that one time, but there was nary a Little Debbie snack cake to be found. Which just isn’t natural. 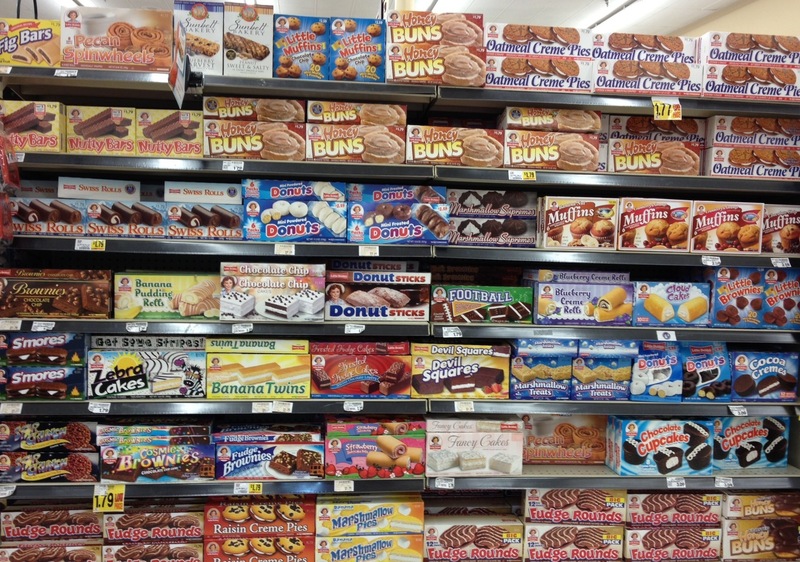 What sets Little Debbie apart from convenience store counterparts like Twinkies (R.I.P), Zingers, and such? Aren’t all cellophane-wrapped pastries created equal? Well, sort of. But also not really. Each Little Debbie package features an illustration of a cheerful little girl in a straw hat who looks like she’d enjoy jumping rope or swinging on the front porch and would most likely never throw a Wii remote at the TV. That’s little Debbie, the granddaughter of the company’s founder, O.D. McKee (wouldn’t that be a great band name?). While you may find the occasional single-serve Star Crunch or Pecan Spinwheel, you almost always have to buy Little Debbie snacks in the family pack. I see this as a metaphor for Southern relationships in general. But even though you have to take 5 to 11 extra treats when one would suffice, they come individually wrapped, so you can enjoy them at your leisure. When I packed up my car and headed west nearly two decades ago, my friends treated me to a going away lunch and presented me with a big bag of goodies for the road. I remember seeing Little Debbie smiling up at me from a package of Oatmeal Creme Pies. Though I haven’t had one in years, I can still recall the taste of freedom, independence, lasting friendships, nostalgia, and, of course, high-fructose corn syrup. Yum! After snapping this pic in my local grocery store, I decided that it might be time for some homemade Little Debbie-style treats. I Googled upon The Pioneer Woman’s recipe for oatmeal creme pies, which I quickly added to my ever-growing to bake list. Also, I noticed that her avatar looks strangely familiar. Check it out and see if you agree. Oh! And what’s your favorite Little Debbie treat? Please do tell!